In the late '60s, artist John Manno used to park his van in front of chic Los Angeles galleries. 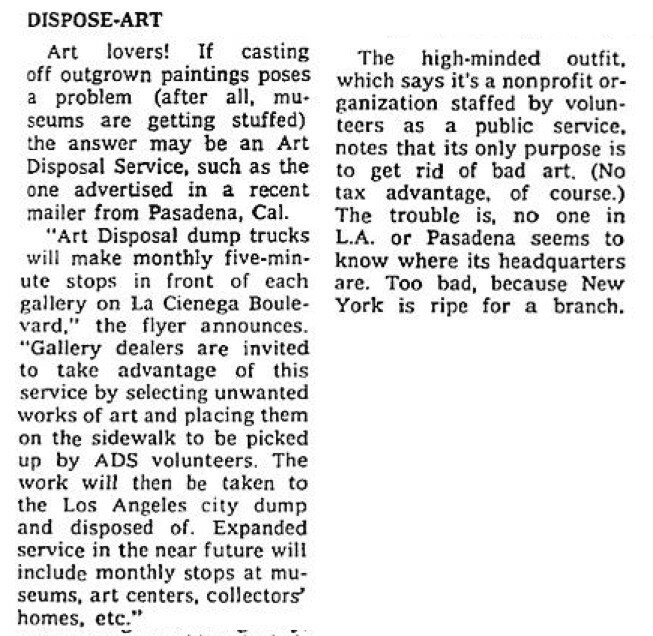 It had a large sign on its side that read, “Art Disposal Service.” Manno was there to get rid of unnecessary art. 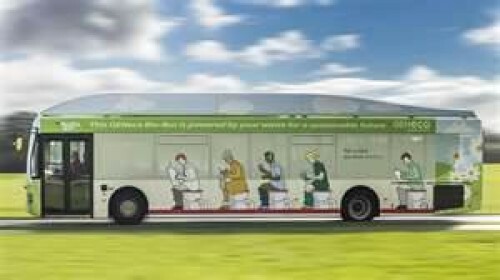 He eventually leased a San Diego franchise of Art Disposal Service to local artist Bob Matheny, who taught in the art department at Southwestern College. Matheny signed a contract, kept the name, and quickly designed a lab coat for himself. 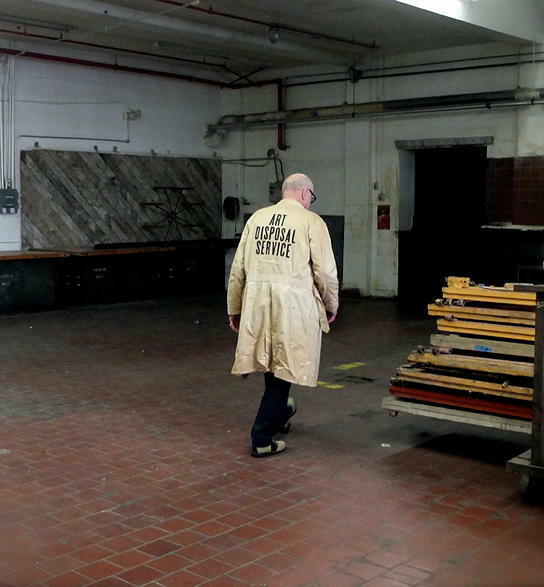 For the last 40 years, Matheny, now 84, has tried to get artists, collectors and curators to take their excess art to the dump. 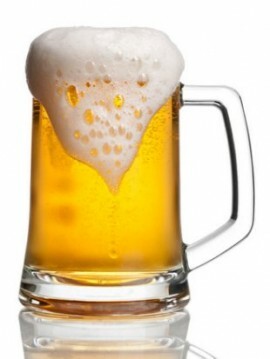 A company is now making Beer from urine and other sewage waste water. I think this would be good for the space station as they do something similar but only get back the water. The ominous opening music implies a problem at least equivalent to a serial killer loose in the neighborhood. But it's only some spilled coffee grounds.